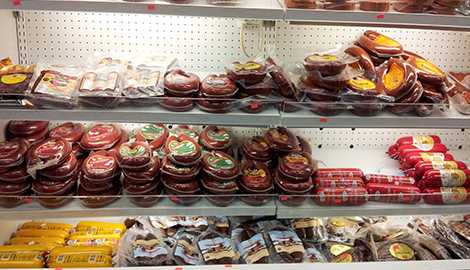 Nazar Market carries a variety of specialty foods and home goods, including nuts and dried fruits. 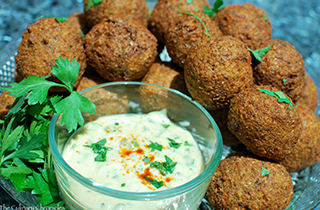 Visit our market and explore the unique flavors of Turkey and the Middle East. 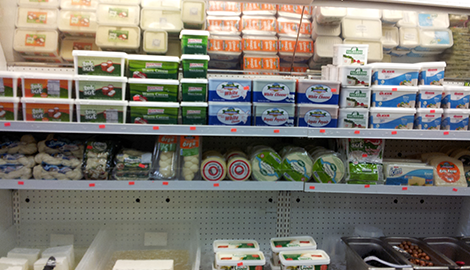 Explore the many flavors of the Middle East at Nazar Market today. 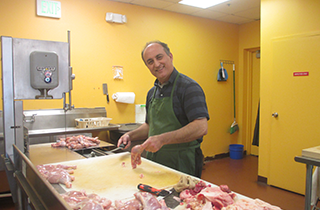 We invite you to visit us today and learn why Halal meat is the finest meat available. We guarantee the quality of our Halal meats, and are committed to providing the best for our customers. Halal meat refers to those meats which have been ritually prepared and are acceptable to eat under Islamic law. 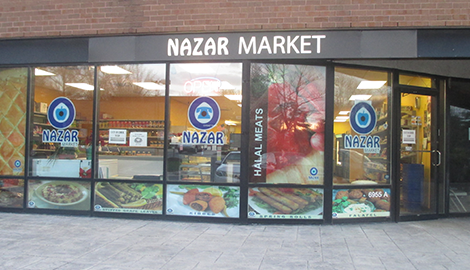 When we first opened Nazar Market for business in 2010, we received an abundance of support from our customers in Columbia, MD and the surrounding communities. We are dedicated to the happiness and well-being of our customers and community, and aim to ensure you receive the finest quality Middle Eastern food, Halal meats, and whatever other groceries you have in mind. There are a great many benefits in choosing a local foreign market over a retail supermarket or big-box store. Local markets don’t have to deal with the strict corporate buying that caters to some name brands over others. This means we have a say in where our foods come from, and how to market and price them for our customers. Your typical supermarket also may not carry the unique and difficult to find ingredients that you will find at Nazar Market. Our customers appreciate the range of goods we provide, from quality nuts and spices, to unique home goods and Turkish treasures. We are committed to the satisfaction of our customers, and prefer the experience and connection of people over our bottom line. 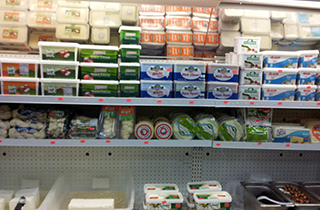 If a local market atmosphere is what you desire, stop into our shop and say hello; we would love to meet you.